Copyrights to all designs remain the property of Willow and Pine LLC DBA SVGandMe.com. The designs are licensed to you only for personal use as a single user, not for resale, exchange or commercial distribution. We take the protection of our copyrights very seriously. If we discover that you have used our copyright materials in contravention of the license set out in this notice or the purchased license agreement, we may bring legal action against you, seeking monetary damages and/or an injunction to stop you using those materials. You may also be ordered to pay legal costs. 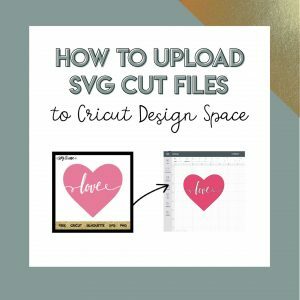 All designs featured on SVG & Me are for personal use only. Modify design elements, re-size, subtract and add them to designs for your own personal projects. Use the products to produce vinyl decor designs or other cuttable/ printable products for resale or distribution. Use our designs to produce items for commercial use and resell on Etsy, Ebay or any other retail outlet. Use our designs on any website without protecting the image from being copied and linking back to our site. Upload our products to any file sharing websites for any purpose. You cannot use our designs in any commercial activity. If you are interested in commercial licenses for our files, check out our membership, which includes 200+ commercial licenses at no additional cost.